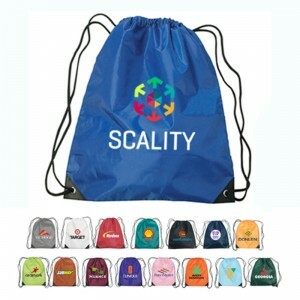 If you have been purchasing custom promotional items by its sticker price, you could be off track as suggested by the immense popularity of these custom drawstring bags. Fall season will bring out hoards of people to tail gating parties, picnics, sports grounds and camping sites and you need a promo gift that will tug the hearts of all the outdoorsy people out there. 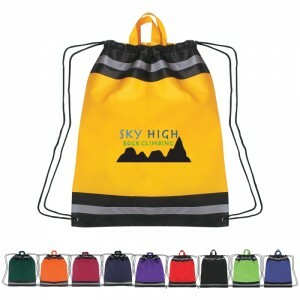 Everyone will love these handy grab on the go bags that are brilliantly colored, easy to use and light weight during their outdoor activities and road trips. 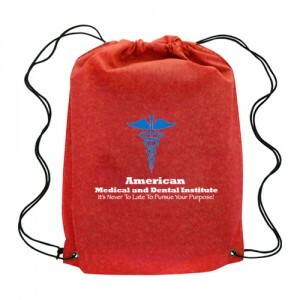 If you want your recipients to carry your brand with them, look no further than drawstring bags. Great for all toting needs, these bags will even appeal to people who do not follow an active life style. • The generous imprint area of these bags will put your brand and message on a wide display. • The simple design featuring just a spacious single compartment makes these bags easy to use. 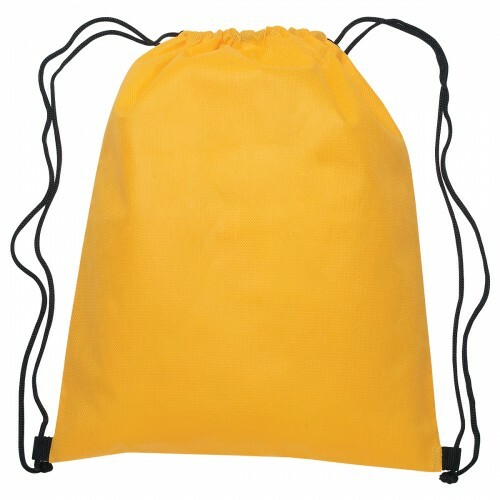 Custom drawstring bags will make a perfect way to get your message seen and will log many miles with your customers during their holidays, sports events and fun activities. These make great team spirit items, tradeshow handouts, back to school items and a great gift for anyone who might be looking for a reliable and long lasting bag. Light weight and easy to carry, drawstring bags come with an irresistible price tag that will make it an affordable choice for everyone. Remembering your brand has never been so easy for your recipients! 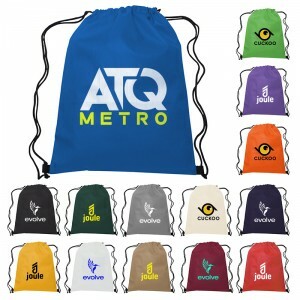 Now that the fall season is almost here, we thought of rounding up a few popular drawstring bags that are easy on your wallets and high in popularity for your brand promotions. Planning a corporate holiday, a tradeshow or a family reunion any time soon? These logo items will make a perfect pick. Get started right away. 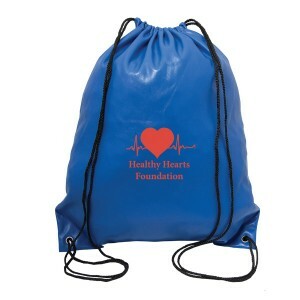 Polypropylene Drawstring Backpacks: Great for holiday marketers, gym instructors, summer camps, and many others trying to attract new customers to their business, these backpacks will never fail to impress people. Choose from a range of brilliant colors. Canyon Non-woven Polypropylene: Extremely popular with schools and non –profit organizations, this budget friendly backpack will make a great way to get your message across at easy rates. Get the best buy prices by bulk ordering these backpacks from us. Oriole Polyester Drawstring Cinch Backpacks: Priced at just $1.19, these trendy and light weight back packs will take your promotions to next stage in no time. Offered in a range of solid tones, these backpacks will turn out to the best crowd pleasers this season! Quick Sling Budget Polyester: Simplicity is thy name! 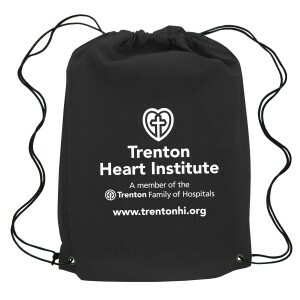 This drawstring backpack will make a great value added gift throughout the year. 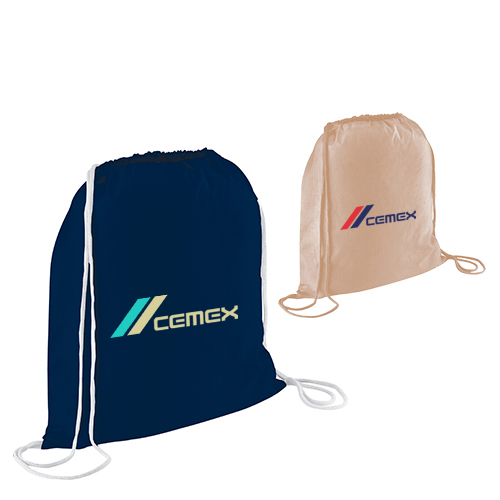 Impress your existing customers and create future leads with these attractive polyester drawstring bags that will leave a lasting impression. 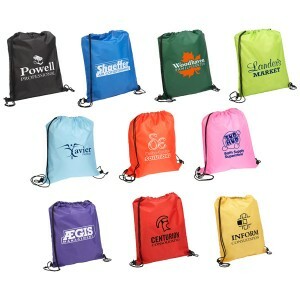 Which of these drawstring bags are you planning to handout for your promotions? Share your ideas and comments with us and join the conversation.